Our full surgical theatre suite enables us to perform a full range of elective surgeries. Specialist equipment enables our vets to safely perform anaesthesia and monitor your horse during the surgery and throughout recovery. 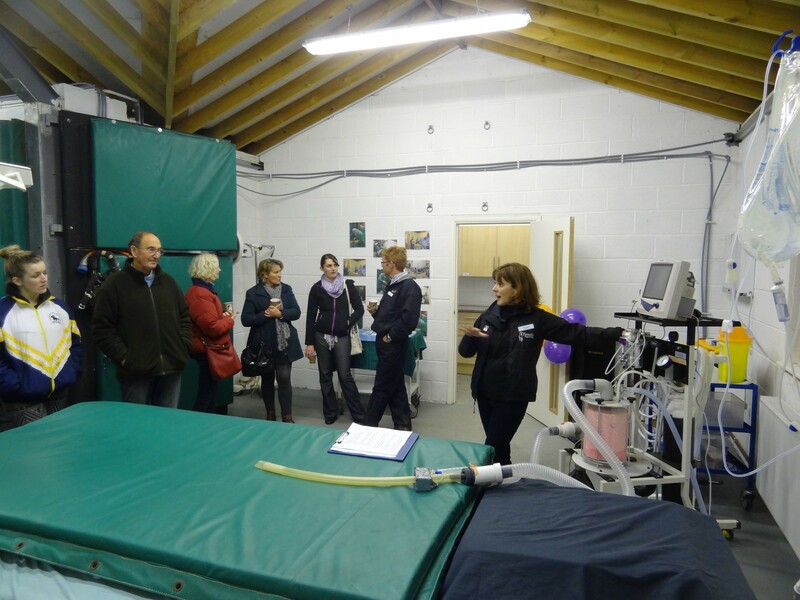 Induction and recovery takes place in a dedicated padded room to minimise the associated risks.